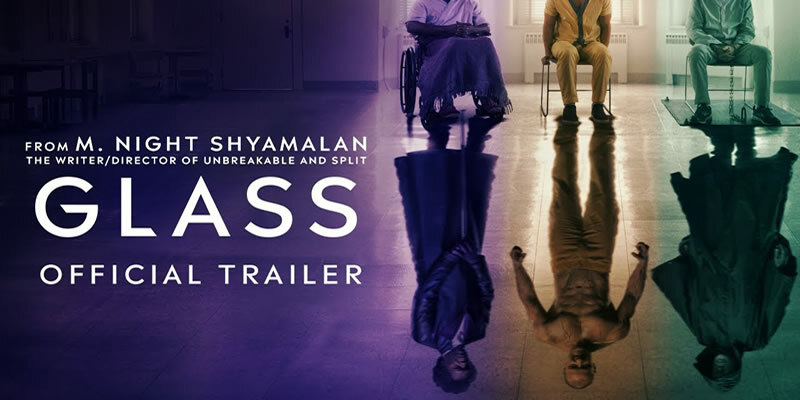 Security guard David Dunn uses his supernatural abilities to track Kevin Wendell Crumb, a disturbed man who has 24 personalities. Movie released on January 18, 2019. Best Viewed at 1024 x 768 pixels and above. This Page loaded in 0.05448 seconds on Tue, Apr 23, 2019 (21:30).